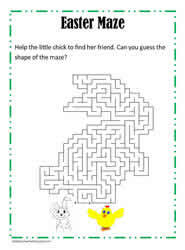 Here are maze puzzles. 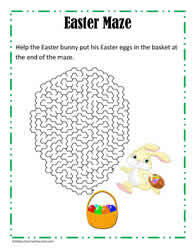 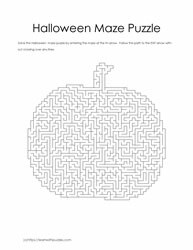 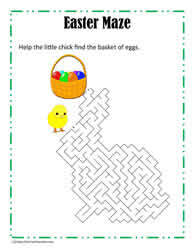 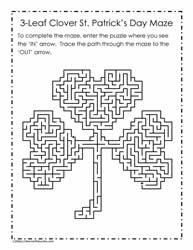 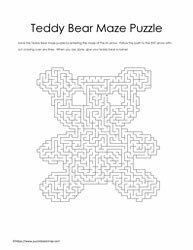 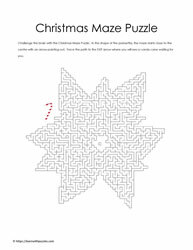 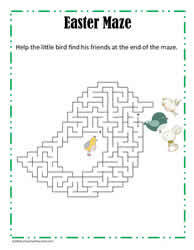 Printable mazes support students' problem solving strategies (they brainstorm ways through the maze), fine motor skills, handwriting skills and visual acuity. 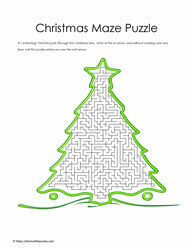 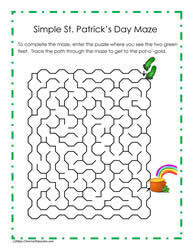 Challenge your maze IQ with mazes created especially for you. 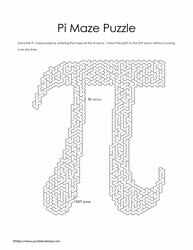 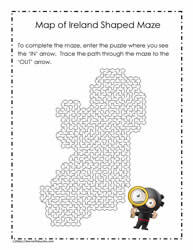 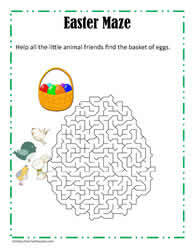 Maze printable puzzles are theme based, math based, language based. 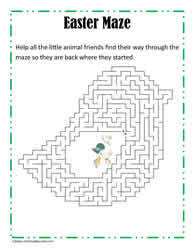 Enter maze at the IN arrow, then create a path throughout the maze. 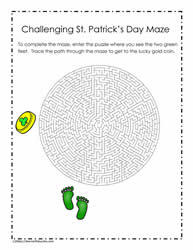 Exit the maze at the OUT arrow, without crossing over any lines. 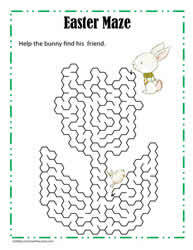 Some puzzles can be very challenging, while others are easy.